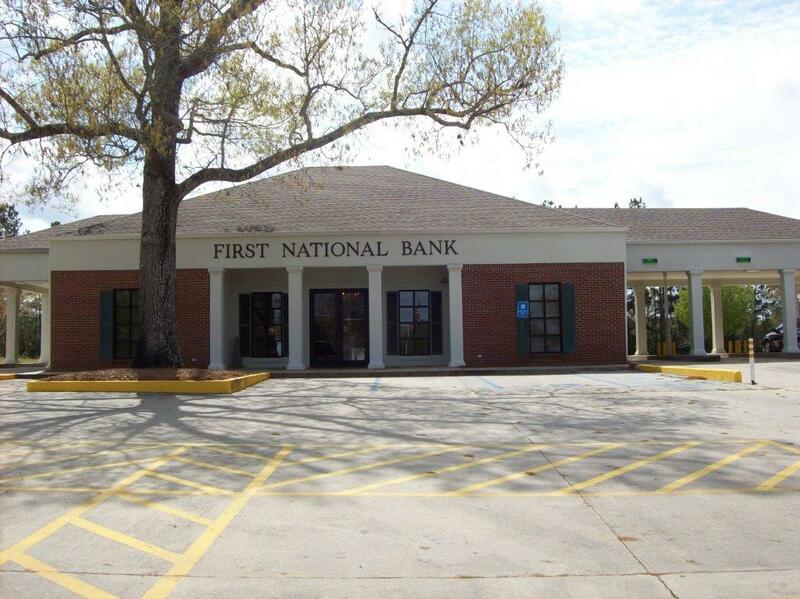 First National Bank of Picayune was founded in September 1947 to serve the residents of Pearl River County. It is the only local bank headquartered in Picayune, Mississippi. 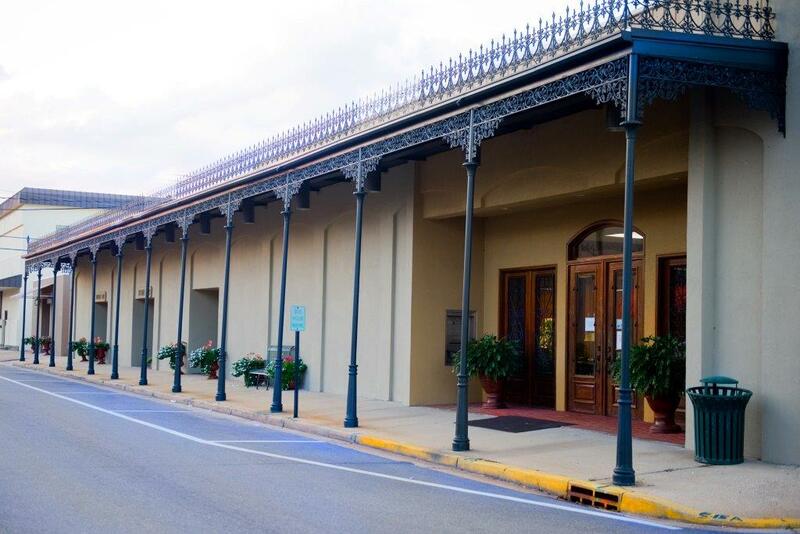 In addition to the Main branch located on East Canal Street, the bank has three branches in Picayune, West Canal, North, and South branches. West Canal branch was opened in 1963 on West Canal Street. North branch was opened in the 1970s on Hwy 11 North and relocated in February 1994 to Cooper Road. South branch was opened in the 1980s on Hwy 43 South and relocated in February 1996 to what is now called Memorial Drive. In October 1997, the bank acquired a branch of Magnolia Federal on West College Avenue in Wiggins, Stone County. The branch in Wiggins operates under the name of Southern National Bank, as there was already a First National Bank in Wiggins at the time. The Wiggins branch relocated in July 2008 to Hall Street. 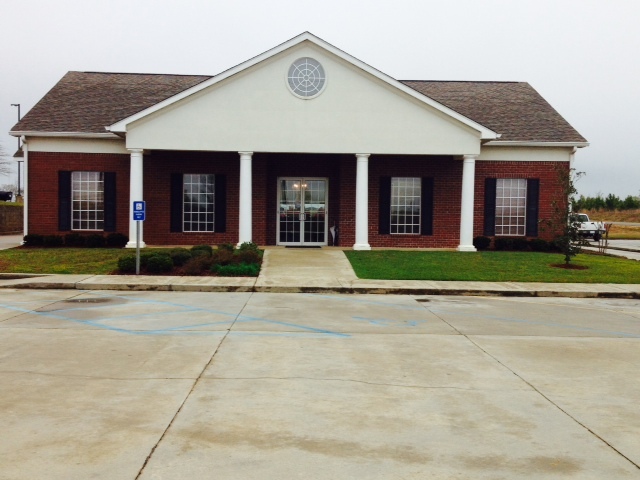 The bank opened a branch in Poplarville, Pearl River County in April 1999 and is located on South Main Street. Mon -Thurs: 8:30 a.m.- 4 p.m.
Drive Thru Opens at: 8:30am Mon.-Sat. Drive Thru Opens at: 8:30am Mon.- Fri.
Drive Thru Opens at: 8:30am Mon.- Sat.